Bring your brand to new heights for less! New SkyFlyer™ hanging structures are a basic version of Skyline Fabric Structures. 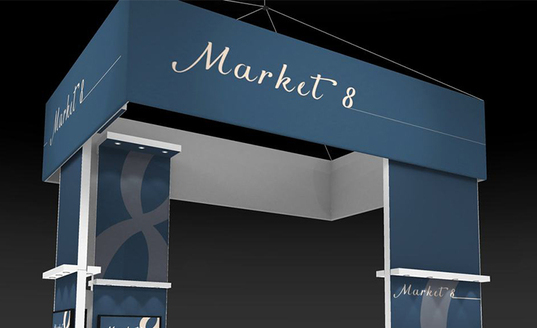 This new family of simple, standard hanging structures are made with Skyline quality and feature genuine Skyline graphics. Learn More About SkyFlyer! Request a FREE Product Brochure Today! Complete the form and we will send you a free copy of the Skyline SkyFlyer™ product brochure today!